Every one of us is keen about the life of Bollywood celebrities- How do they live? What do they wear? What do they eat? All thanks to the Thanks to our media, which give us the information about our favourite celeb. The information is not just about the celebs even their kids, the information includes all the things including their name, choice of career and many more than that. The enlisted below are the famous Bollywood kids who are ruling the internet and Bollywood industry. The extremely gorgeous and talented, jhanvi kapoor is the daughter of Sridevi and Boney Kapoor. She can washout any running supermodel with her looks and talent. This 21-year-old is a sensation who had already marked a conspicuous space for herself in the film industry through her debut film, Dhadak. Janhvi learn the acting skills from The Lee Strasbourg Theatre and Film Institute in Los Angeles. This multi-talented actress is the teen style icon. 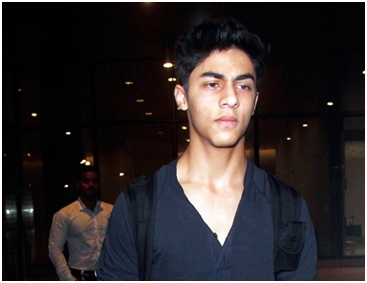 Aryan Khan is the Son of a superstar, Shah Rukh Khan. He has a huge follower base. Aryan remain in media highlights due to his killer looks and to-die-for style. He is party freak as the normal teenager. He uses to posts his amazing pictures on Instagram account to make the audience drool. This 20-year-old will surely make perfect waves, and will soon enter into the film industry anytime. Sara Ali Khan is the daughter of the superstar Saif Ali Khan and his ex-wife Amrita Singh. She started her Bollywood career through the Bollywood Simmba opposite to the superstar Ranveer Singh. Saif is a very cool father, as he has never interfered in his children’s decisions. He always gives freedom to his children to choose their career and education. 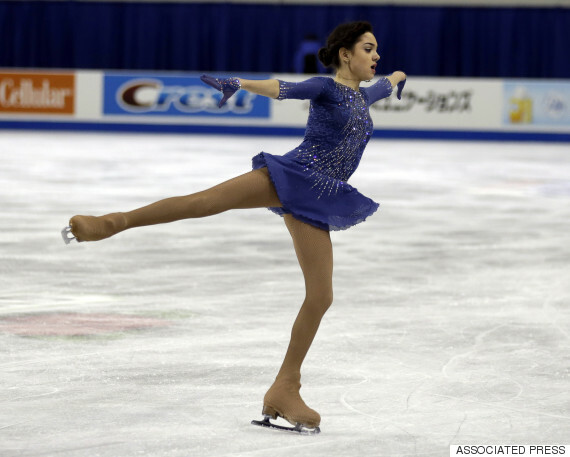 Sara started her career through the magazine, then she came into the limelight and her skill was appreciated by the spectators. Sara even has a very affable connection with her step-mother, Kareena Kapoor Khan. Suhana Khan is the daughter of King Khan, Shah Rukh and Gauri Khan. Her media updates are proof that she sharesa very pleasant relationship with her dad, in short, she is daddy’s girl. Shah Rukh on his SRK’s 50th birthday revealed that her daughter loves acting. 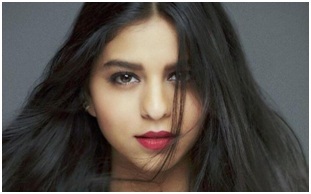 Recently, Suhana featured on the cover of Vogue and her looks are really appreciable. Shraddha Kapoor is the daughter of the Bollywood superstar Shakti Kapoor and Shivangi Kapoor. She started her career with the movie was Teen Patti in 2010. 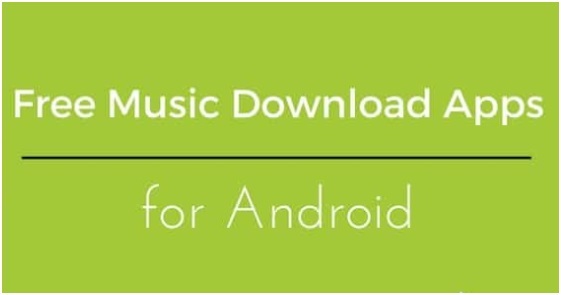 She got her first commercial success in 2013 through the romantic musical Aashiqui 2. She gained the positive acclaims and get nominated for numerous awards including the Film-fare Award for Best Actress. She rocked in many other films including – Ek Villain (2014), Baaghi (2016) and Rock on 2 (2016) and Haider (2014). Along with her acting skill, she is very good at singing. Her magical voice is appreciated by the audience and helps her to gain the name in the Bollywood.